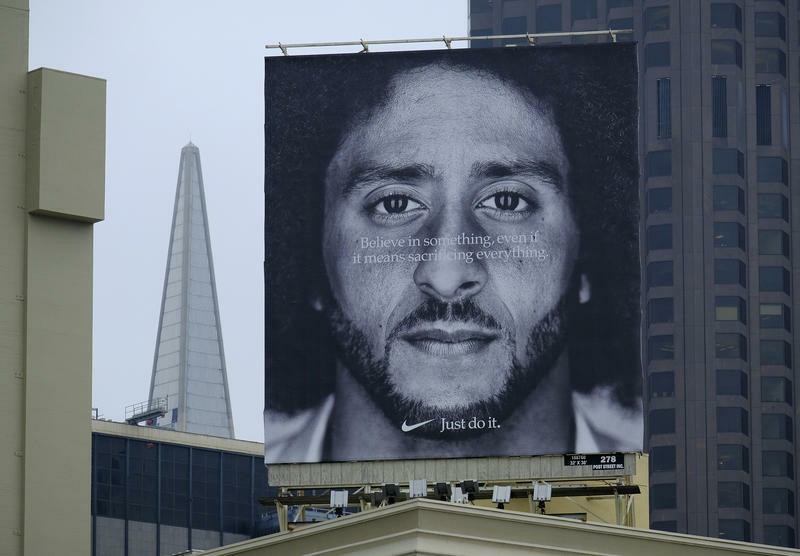 Republican Second District Congressperson Bruce Poliquin is urging Mainers who disagree with Nike's decision to use former NFL player Colin Kaepernick in its new ad campaign to vote with their dollars — and their feet. 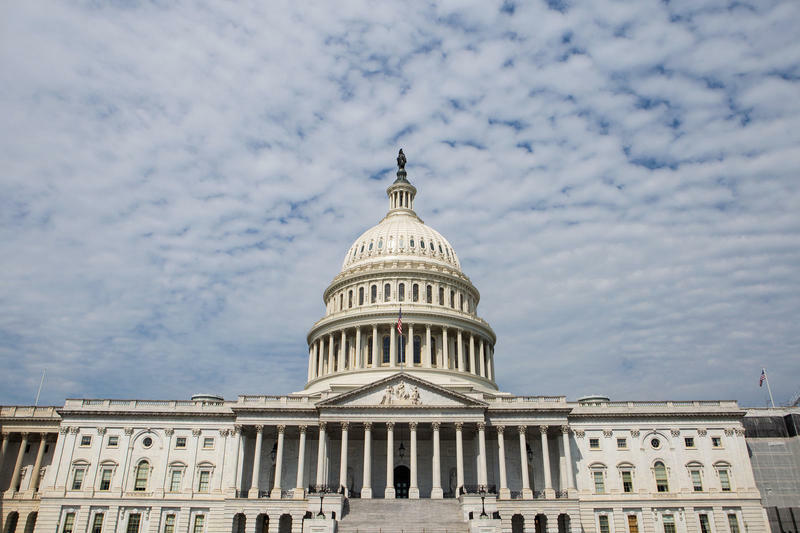 Several members of the U.S. Congress have resigned over allegations of sexual harassment, prompting legislation aimed at creating a more transparent and accountable process. 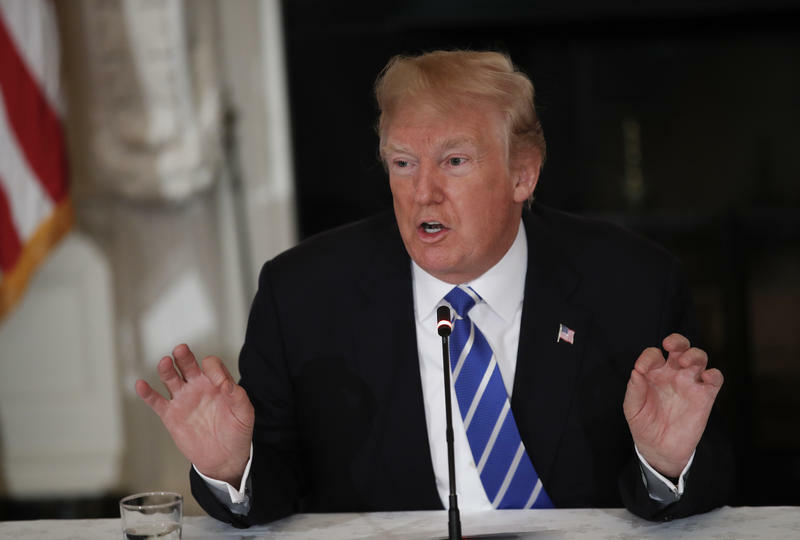 The House and Senate have each passed their own versions of the bill, and will have to come to an agreement on a final measure. 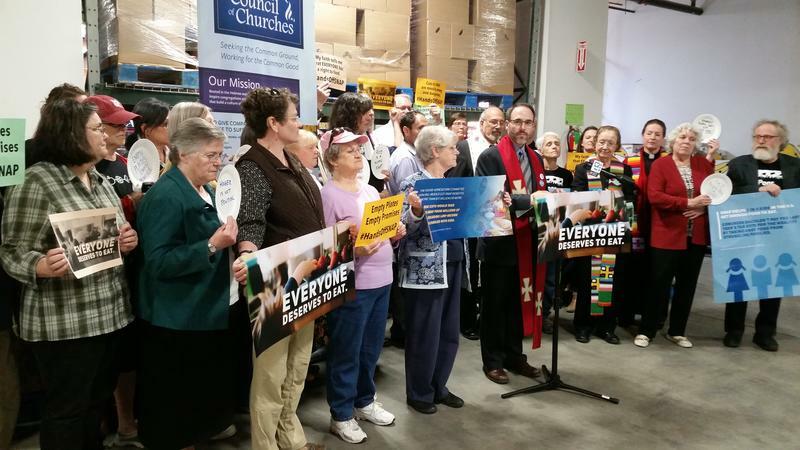 Maine faith leaders Tuesday gathered at Wayside Food Programs, a charitable food distribution center in Portland, to urge Maine's congressional representatives to reject the House farm bill. The bill includes new work requirements and other changes that would make it harder for many people to access the SNAP program, generally known as food stamps. Republican U.S. Rep. Bruce Poliquin's campaign is touting his fundraising numbers as Democrats announce plans to challenge him. Poliquin political adviser Brent Littlefield says Poliquin raised nearly $450,000 in the last three months and ended September with over $1.5 million in cash on hand. Littlefield said Poliquin will file new campaign finance reports this week. Maine U.S. Rep. Bruce Poliquin grilled the former CEO of Equifax, Richard Smith, at a hearing on last month’s breach of Equifax computers that compromised the private information of more than 140 million Americans. The 2nd District Republican said he was concerned by reports that several top executives at the company sold stock in the company before the public was aware that the company's computers had been hacked. 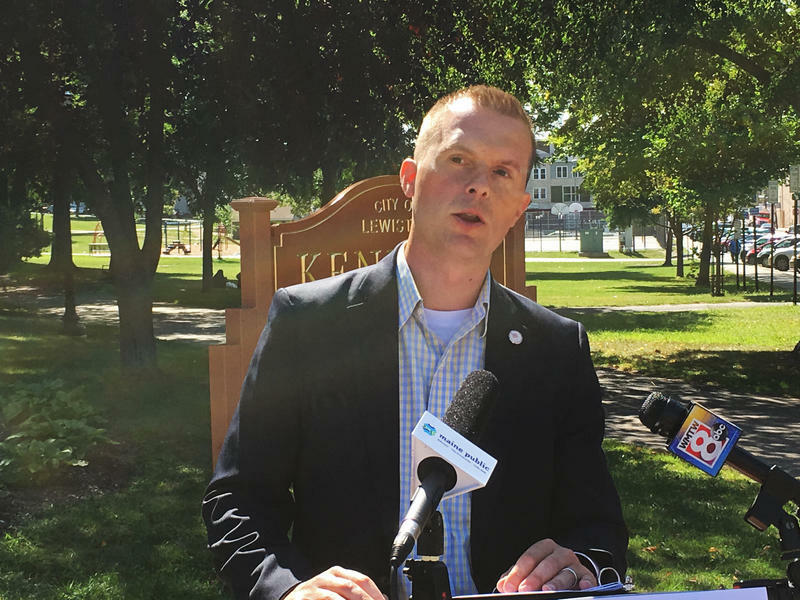 Democratic State Rep. Jared Golden, of Lewiston, announced Thursday that he’s running for the 2nd Congressional District seat currently held by Republican U.S. Rep. Bruce Poliquin. Golden, 34, is the assistant majority leader in the Maine House of Representatives, where he is in the middle of his second term. He is a veteran of the U.S. Marines, serving four years with deployments to Iraq and Afghanistan. OAKLAND, Maine - A Maine congressman has put up his home for sale, leading some to speculate a run for governor in the future. 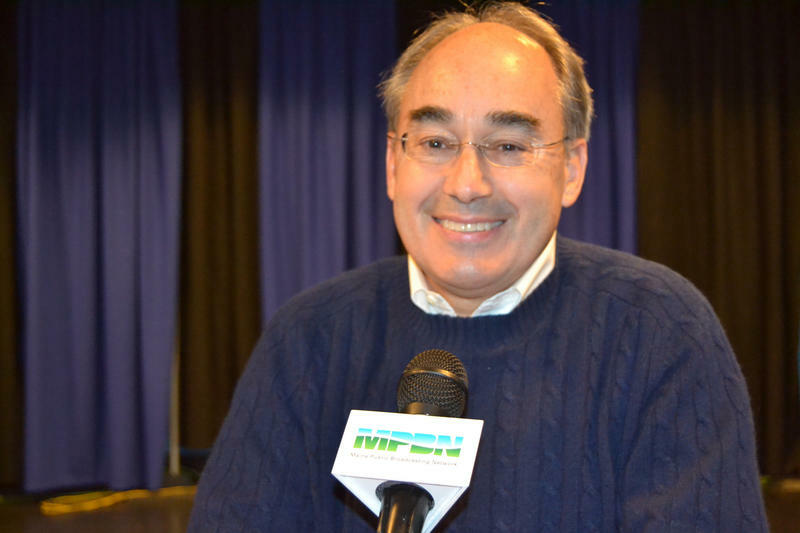 The Morning Sentinel reports that U.S. Rep. Bruce Poliquin is selling his home in Oakland. His home is listed by Brookewood Realty, but a real estate agent has declined to share the listing price. Maine Republican U.S. Rep. Bruce Poliquin announced this afternoon that he supports the GOP bill to repeal and replace Obamacare. On a conference call with reporters before the vote, Poliquin said that the American Health Care Act is what his constituents want. "Hundreds of Maine families in our 2nd Congressional district, which I represent, have asked me to help make sure they have access to insurance at a cost they can afford," he said, "and that they will have coverage for pre-existing health conditions." AUGUSTA, Maine - Maine 2nd District Republican Rep. Bruce Poliquin was at the New Balance shoe plant in Skowhegan today on what he called an official congressional visit. AUGUSTA, Maine - Maine U.S. Rep. Bruce Poliquin was among members of the House Financial Services Committee who harshly criticized Wells Fargo CEO John Stumpf. Stumpf has come under fire for bilking customers after the bank opened accounts without customers' permission. “I’m looking at this pattern of you folks ripping off your customers, getting caught, paying a fine and doing the damn thing all over again,” Poliquin said. 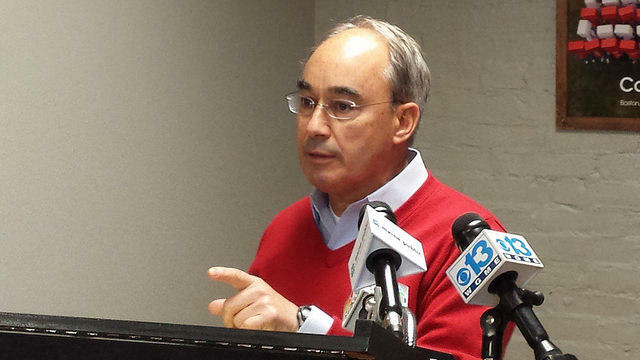 PORTLAND, Maine - U.S. Rep. Bruce Poliquin is brushing off criticism he's getting from some conservatives for not voting to repeal President Barack Obama's health care law. Poliquin was one of three Republicans in the House to vote this week against repealing the law. The freshman congressman says he opposes it but believes a replacement plan needs to be in place first.